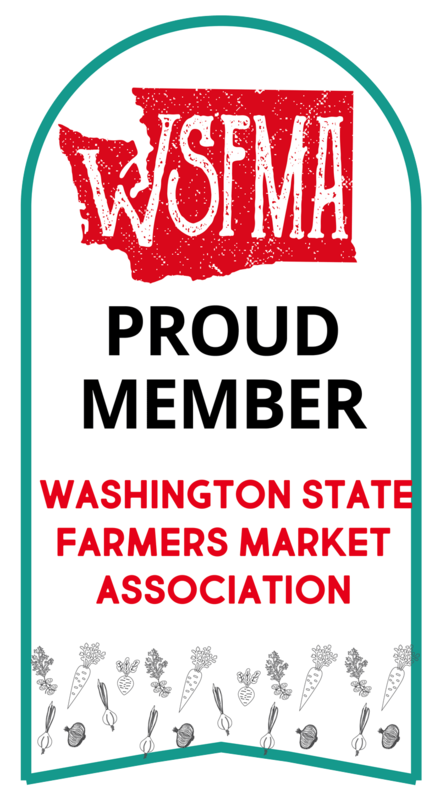 Another trip to California prevented me from making it to either the Thursday or Saturday markets last week, which explains why, last night, my family finally got around to eating the kale I'd bought at least three weeks ago. The stuff weathers well. I threw out a few yellowed leaves, cut out the spines, and we were good to go. My grand ambition when I bought it was to make kale chips, but in this case I just ended up boiling the chopped kale with some beet greens, and then sauteeing it briefly with tomatoes, garlic and olive oil. The perfect side to Lime-Coriander Rubbed Salmon. 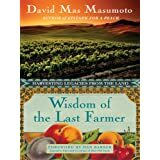 Anyhow, while I missed the markets, the plane ride did allow me to finish a wonderful book, David Mas Masumoto's Wisdom of the Last Farmer. Masumoto comes from a family of organic fruit farmers in California's Central Valley. If you've read his Epitaph for a Peach you know that he has the ability to make your mouth water with his fruit descriptions, of which there are more than a few in this book. Wisdom is a tender, lyrical tribute to Masumoto's father, who suffers a series of strokes and experiences the loss of the farming which ordered his life. It's also a family history, since the Masumotos have been farming the Central Valley since before World War II, with only the unavoidable hiatus of their internment. Beyond being moved by the stories, reading this book will help us non-farmers understand the hard work and love that goes into growing our food, as well as what we have lost as consumers when we assume a certain fruit should look a certain way, no matter what it tastes like. After reading this book, I can't wait to talk to some of the folks from Tiny's Organic and Johnson Orchards and Martin Family Orchards about their favorite peach or apple or pear varieties, and to thank them again for preserving those delicious ones that--in a grocery-store word--might otherwise be lost.